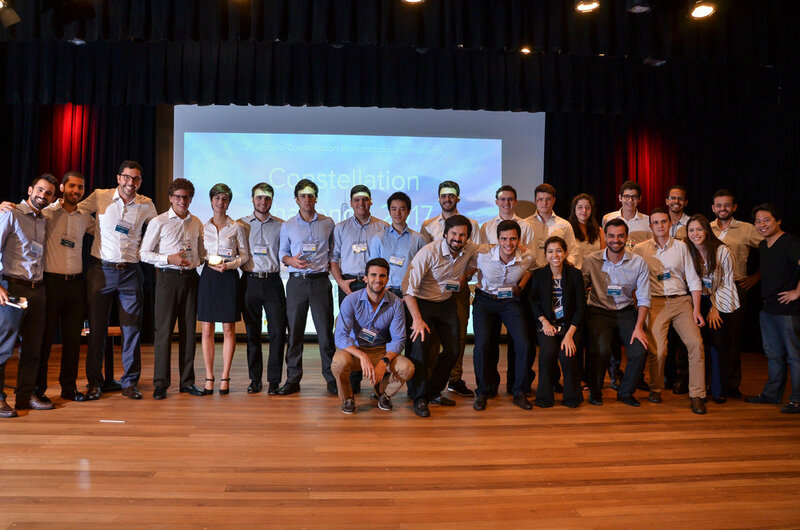 We had 715 students participate, selecting only 30 teams for the sub-final round. 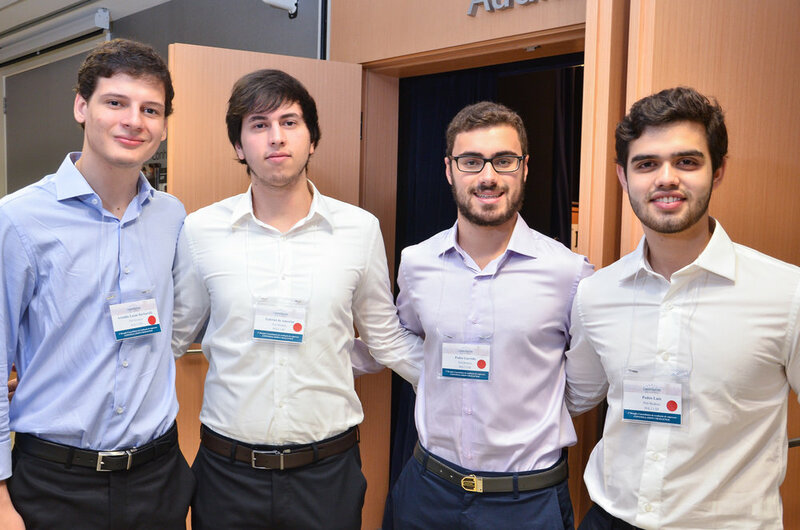 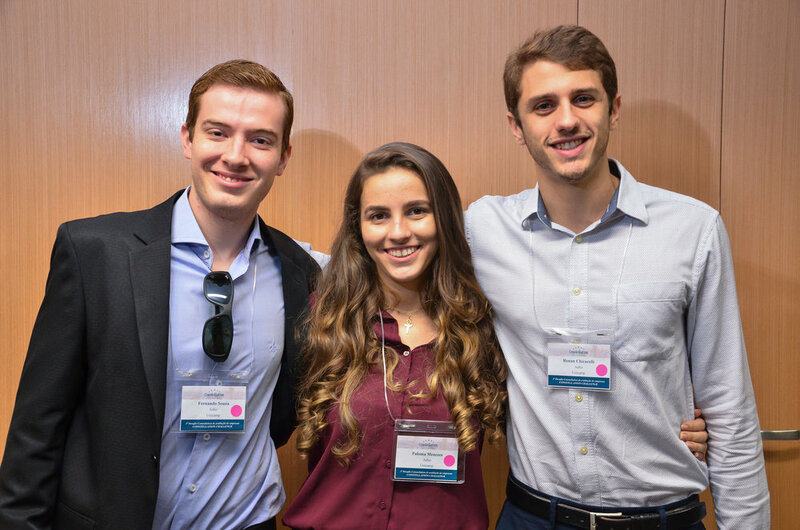 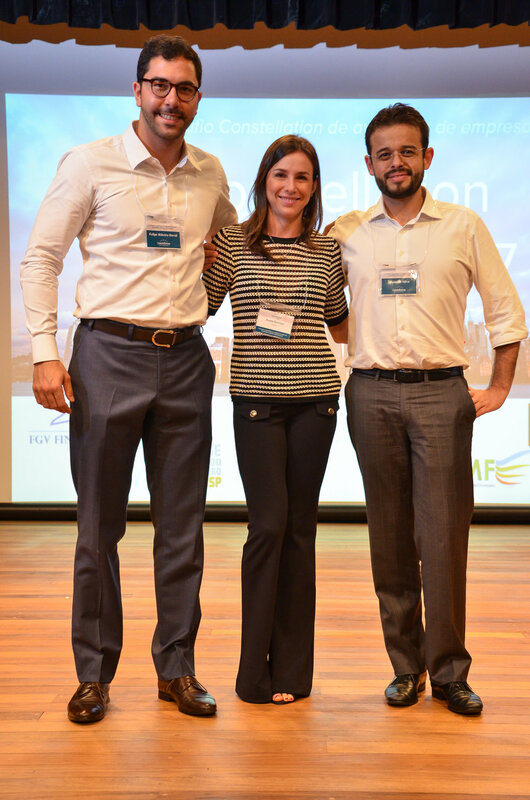 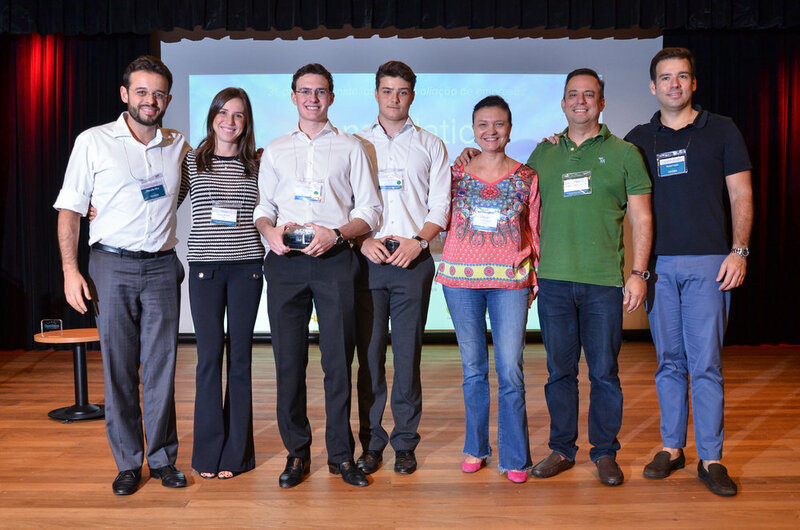 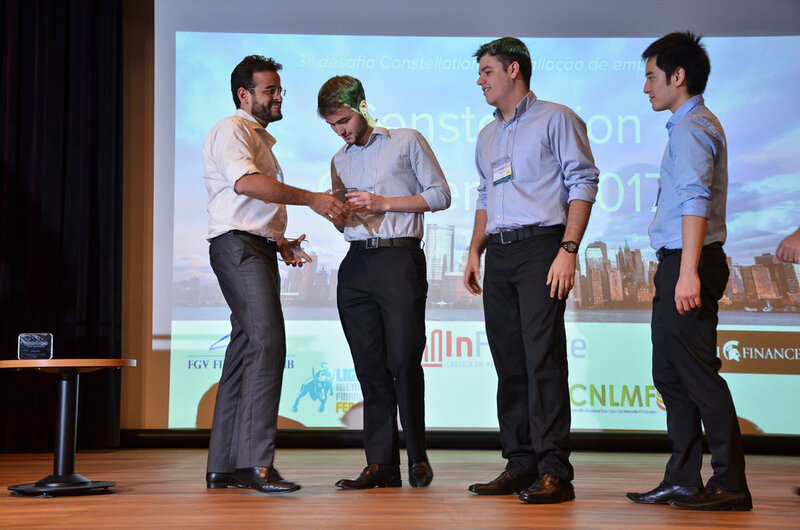 Five teams made it to the final round in March of 2017 at Insper University in São Paulo, Brazil. 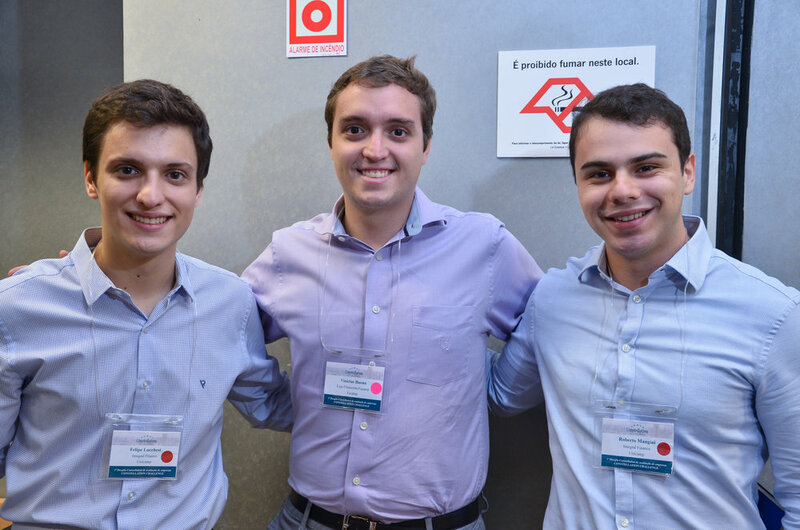 During the competition, 2 webcasts took place on Facebook to help students with the research process. 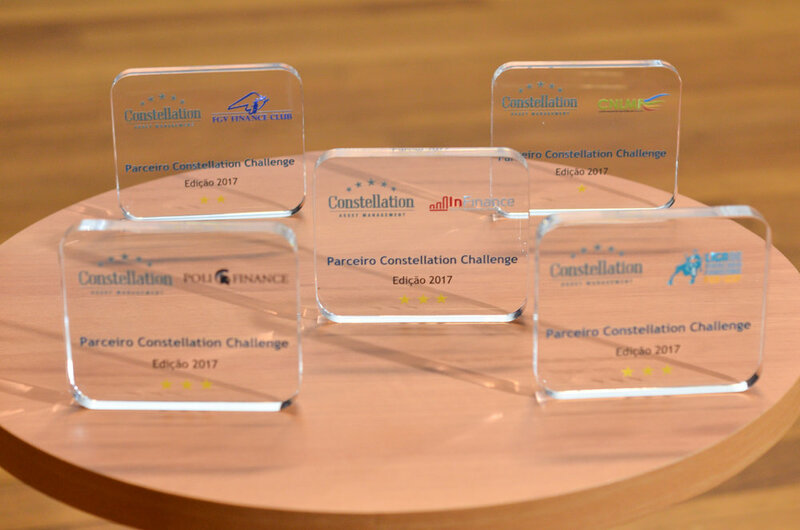 One was with Constellation and another with Grupo Fleury. 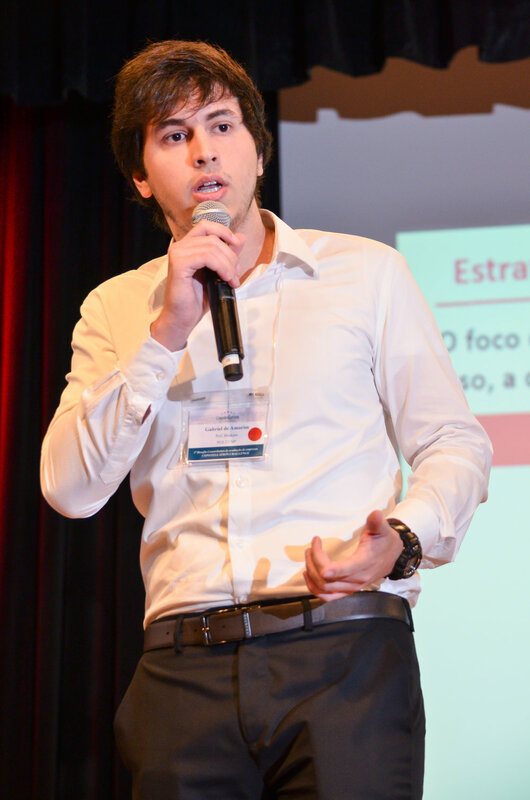 We want you to learn! 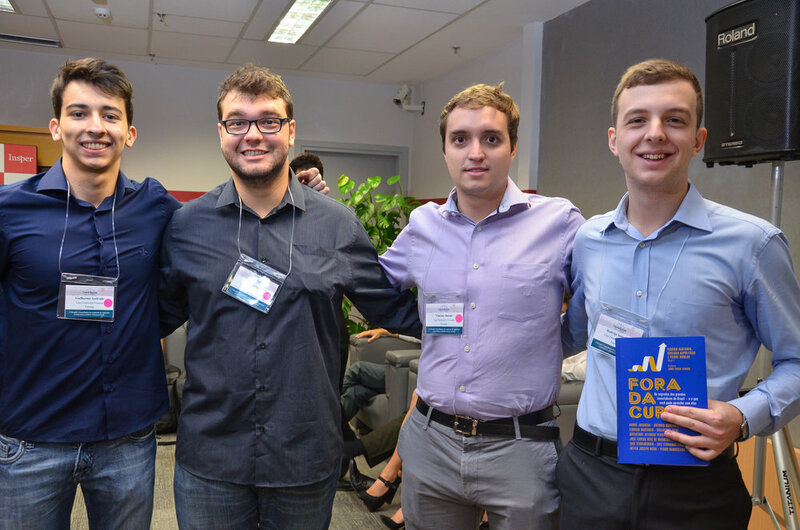 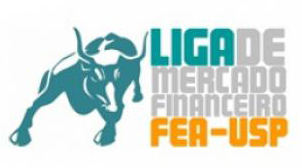 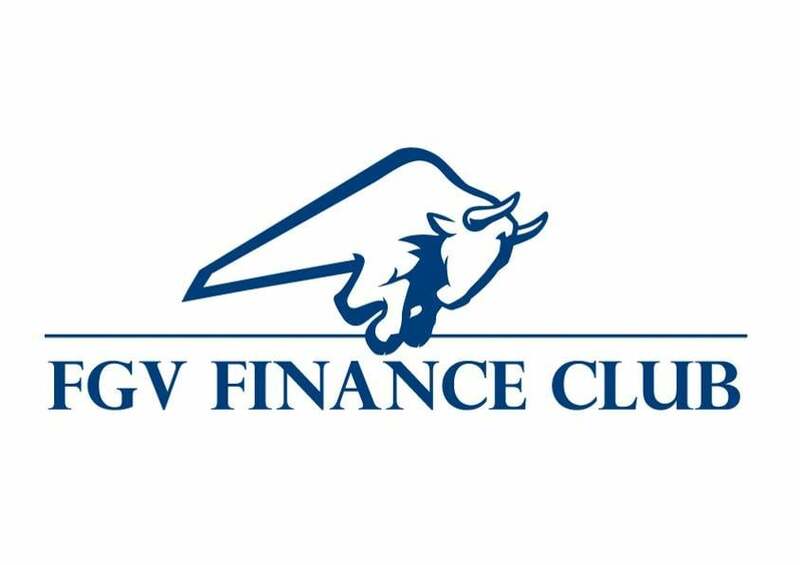 The sub-finalist teams won the book published by Constellation's CIO, Florian Bartunek, Fora da Curva - os segredos dos grandes investidores do Brasil - e o que você pode aprender com eles. 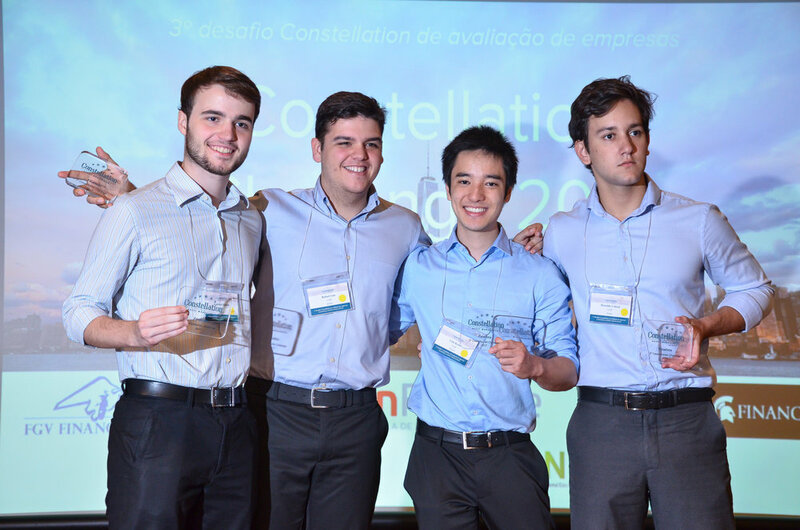 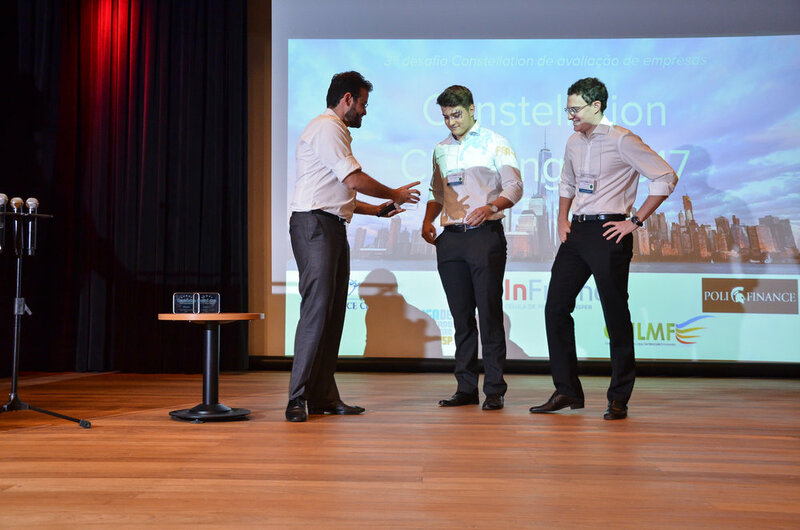 The 5 finalist teams were awarded a Value Investing class given by Constellation's own analysts to learn more about fundamental equity research.